One Year Ago Today… | OFF KLTR! 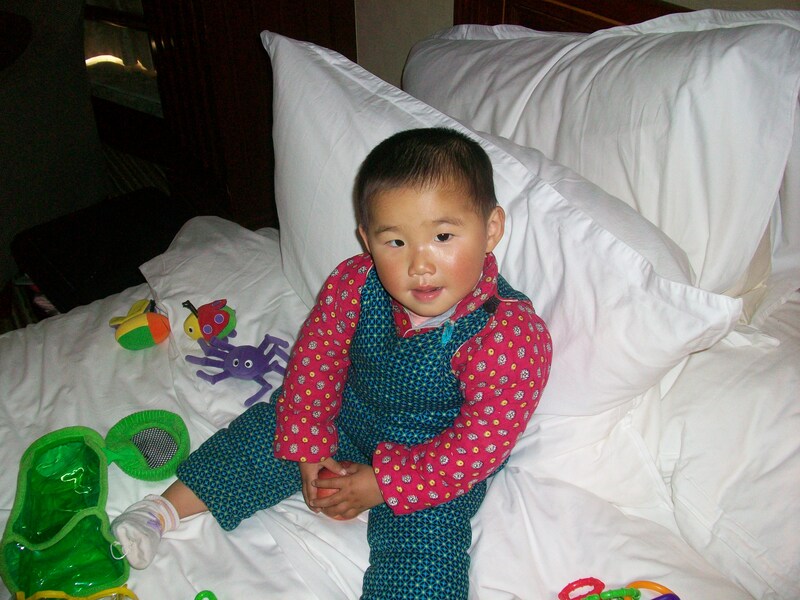 …we adopted Lauren Yinfei in Henan, China. What a year it’s been!! More joy and more challenges than my 37 previous ones combined!! But I wouldn’t change a thing. 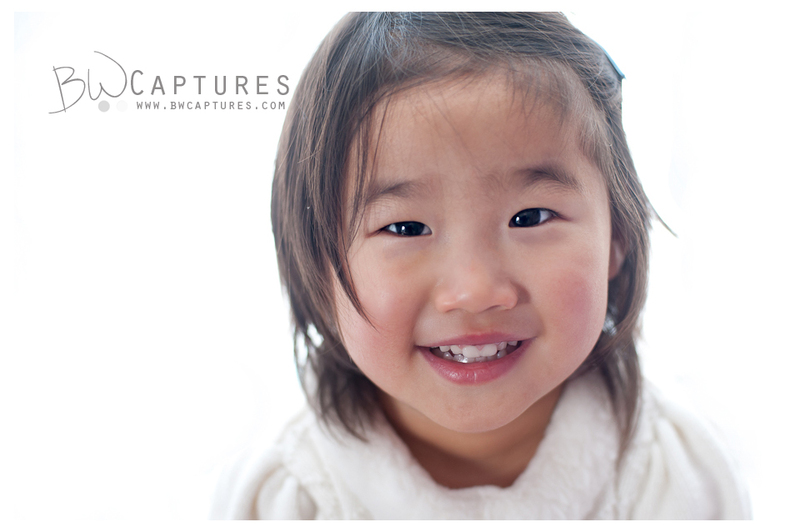 We are head over heals in love with our Fei Fei – and grateful everyday for her and her big sister. You did such a great job raising her and making her all better :). I’ve seen such a huge difference! Oh my, she is so beautiful. Congratulations! She has bloomed in your loving family! Congrats! Much love to you all! Lots of love to Miss Lauren Yinfei and the whole family. Such a gift! One year?! How did that happen already? We are lucky to know such a beautiful, sweet girl (and the rest of her family too, of course).